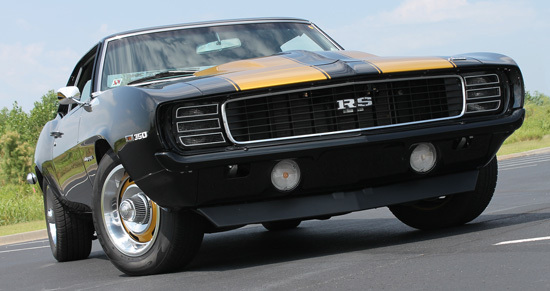 This ’69 Camaro RS got a complete makeover, rode the Hot Rod Power Tour, then scored Platinum. Not bad. 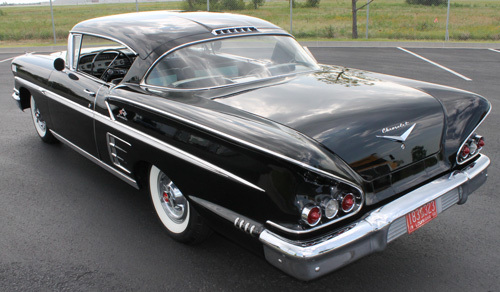 This 1958 Impala Sport Coupe still fires using its OEM spark plugs. 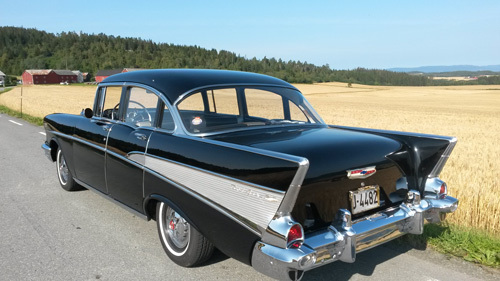 As a young teenager in the ’50s, my infatuation with cars started with our family’s 1952 Chevy 2-door hardtop. My father sold insurance, which meant the car was driven everyday, weather permitting. I would wash that Chevy every Saturday for church on Sunday. In 1956, my father bought a new Bel Air sedan. He refused to buy a Sport Coupe due to wind noise and water leakage.